DealZone | 37% discount deal in Soweto - Wine lovers: Receive 6 bottles of quality wine from Seven Springs at R600! Includes free delivery in JHB, PTA and CPT! 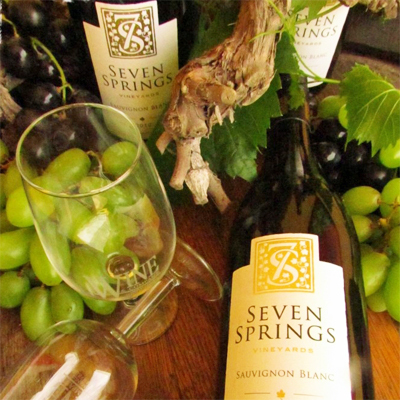 Wine lovers: Receive 6 bottles of quality wine from Seven Springs at R600! Includes free delivery in JHB, PTA and CPT!